Back when the PlayStation first launched it was faced with heavy competition from both SEGA and Nintendo due to their mascots Super Mario and Sonic the Hedgehog already having established histories with gamers. 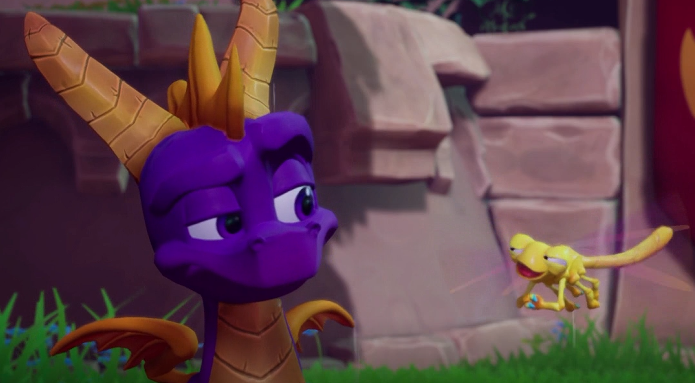 Sony came out swinging with not 1 but 2 mascots, Crash Bandicoot and Spyro the Dragon. Both characters were well-received and with Naughty Dog’s creation getting a revival it was time for Insomniac Game’s purple dragon got the same treatment. 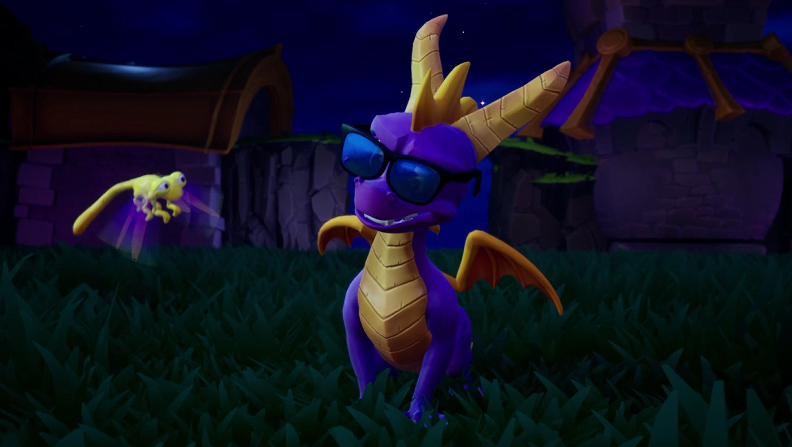 Spyro Reignited Trilogy delivers the same stellar platformer gameplay that made Spyro such a hit for modern audiences thanks to improved visuals and remastered cutscenes. The gameplay remains the same, showing that strong mechanics can endure the test of time. 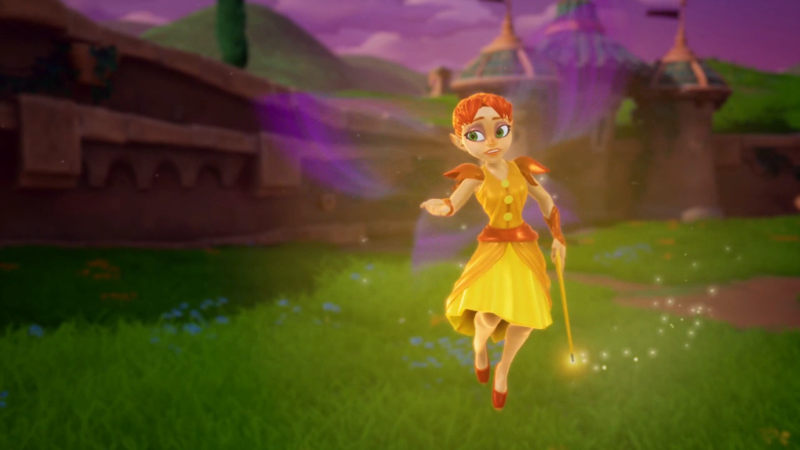 Spyro Reignited Trilogy includes the original Spyro trilogy; Spyro the Dragon, Spyro Riptio’s Rage, and Spyro Year of the Dragon. Each one is a charming adventure full of inventive moments that are expanded on thanks to the new modern visuals and cutscenes. Toys for Bob have done an amazing job of improving the graphics for every game while maintaining the same attractive and colorful graphics. The stages are direct representations of the original, everything is in the same place as the first PlayStation games. Those who remember playing these titles on Sony’s first console will get a lot more out of the trilogy, with the updated character models alone being noteworthy. You can pick any 1 of the 3 games to play but it’s recommended that you start from the beginning. Toys for Bob have maintained the same gameplay mechanics for each of the games, guaranteeing they play the same as the primary titles. The first game has movement issues and focuses more on simple stages with a single path from start to finish. Ripto’s Rage embracing a more open world approach for its levels, introduces swimming and underwater exploration, and Year of the Dragon uses the best elements from both titles with more mini-games than the previous 2. 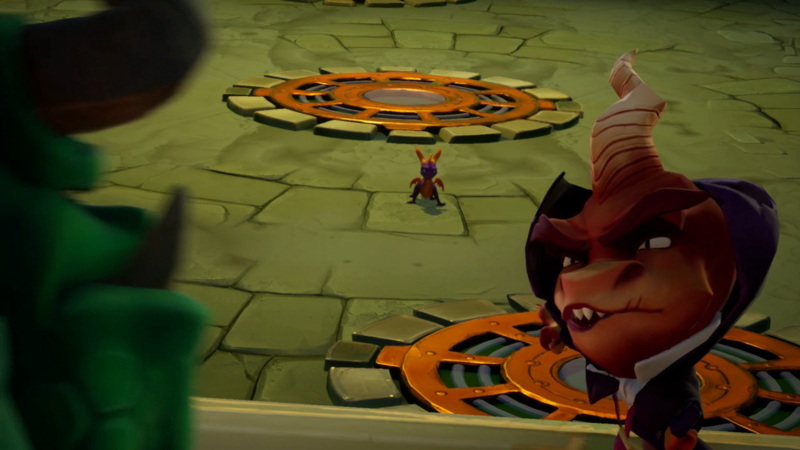 The adventures usually end up with Spyro trying to save innocent people by collecting massive amounts of gems, specific key items, and fighting hordes of enemies. The constant stream of unique environments, enemies, and boss fights ensures that each new level, despite doing the same thing, feels refreshing and exciting. In one stage you could be in the middle of a swamp and another in a religious temple. Each game follows this formula and thanks to the Insomniac Games’ innovative level design and imaginative execution each adventure is a thrilling journey. Toys for Bob has included some quality of life improvements. 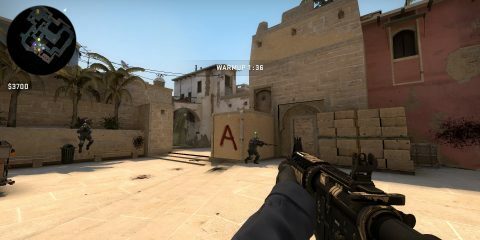 Players can travel through each of the discovered stages from the menu and progression is kept. 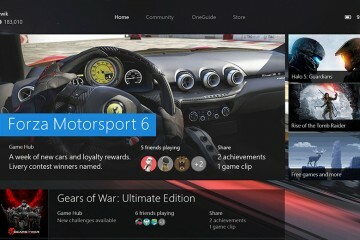 This is essential if you hope to get the true ending for each game and obtain all the achievements. I did wish that Spark was more helpful in collecting gems. The dragonfly not only showcases your health but is paramount to collecting the vast amount of gems in each stage but sometimes he’s unreliable. Missing a single gem can require the player to explore the entire environment in search of it, only to find out it that you missed it because it was centimeters away from Sparks’ reach. Spyro Reignited Trilogy provides the same outstanding experience PS1 gamers enjoyed with a modern update. The gameplay still provides some of the best platforming action in video games, although with minor issues. Those who don’t enjoy collecting vast qualities of items won’t find Spyro Reignited Trilogy appealing but if you love going on epic adventures full of colorful characters and inventive stories than you should look no further than the Spyro Reignited Trilogy.